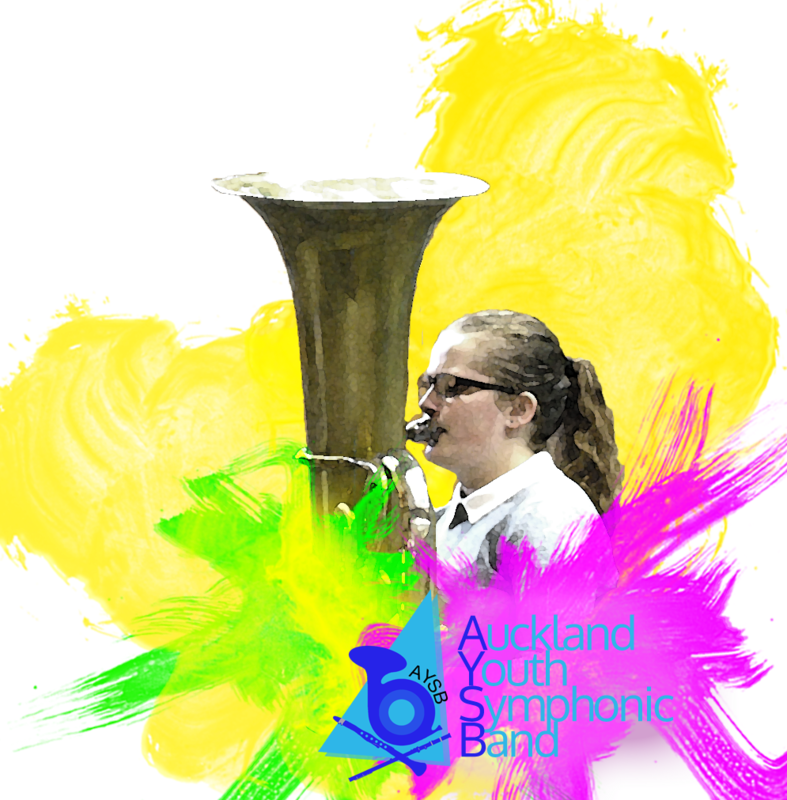 Don't hesitate to send us an email at aucklandband@gmail.com, check us out on Facebook, or fill in the form below. I'd like to join AYSB Tell me about a concert I'd like to hire an instrument I'd like to write a piece for AYSB Something else! Click on one of the options! Freeman's Bay Community Hall, 52 Hepburn Street, Freeman's Bay. It's the big building - you can't miss it! Parking is limited straight outside - there's ongoing construction work going on. Your best bet is in the carpark just below, off Pratt Street, or on Anglesea Street up the hill - either way it's only about a 1-minute walk to the main hall. Rehearsals are on Mondays, from 7-9pm, during school term weeks.